Primary Machinery has a wide variety of quality used Allis-Chalmers deck screens. Find the Allis-Chalmers screen plant that fits your needs with our wide selection of commercial screening equipment for sale. Our used industrial screen plants and trommel screens for sale are competitively priced to fit any budget! Our inventory is always changing, so if you don’t find the screen plant you are looking for, let us know, we WILL find it. 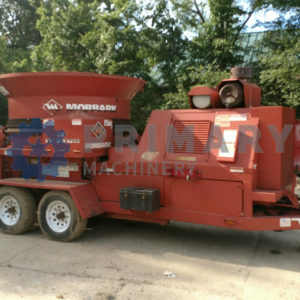 If it is your Primary Machine, we make it OUR responsibility!